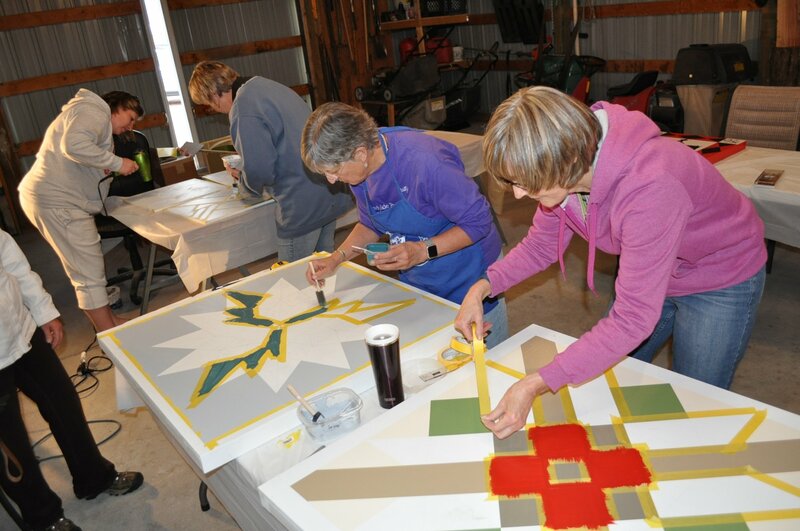 We are offering our Barn Quilt Block Painting Class in Worland at the Fair Grounds. Join the Wyoming Quilt Trail with a painted barn quilt block on your house, garage, fence, or barn! In this session we will be painting a 2 foot square block. Materials Included: Pre-primed 2 foot square quilt block, 3-4 colors of paint, foam brush, and tape. Requirements: You will need to have a block pattern chosen before the class. 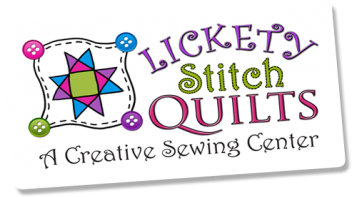 If you need help with a pattern, let us know and we will help you choose one. Keep it to straight lines, no curves, special symbols, brands, or pictures. It is possible to complete the painting of the block in We are offering our Barn Quilt Block Painting Class in Worland at the Fair Grounds. Join the Wyoming Quilt Trail with a painted barn quilt block on your house, garage, fence, or barn! In this session we will be painting a 2 foot square block. You can finish the block in class if the pattern you choose is not too complex. For inspiration, go to Pinterest and search Barn Quilts. If you are unable to finish within the 5 hour class time, you will be able to finish the block on your own. Although all supplies are provided, if you have the following items, bring them along. We share some tools, and if you have your own, it will make it go faster for you. Make sure your tools are marked with your name or initials! Supplies to bring if you have them: A long straight edge - prefer metal or acrylic. (a 24" is good, also if you have a really long 36 or 48", bring it too) Short straight edge (4 or 6 inch is good length) Pencil with fine lead - mechanical preferred Craft knife, razor or box knife Small pair of scissors Metal measuring tape that locks - Stanley type. It doesn't have to be very long - 36" is enough.